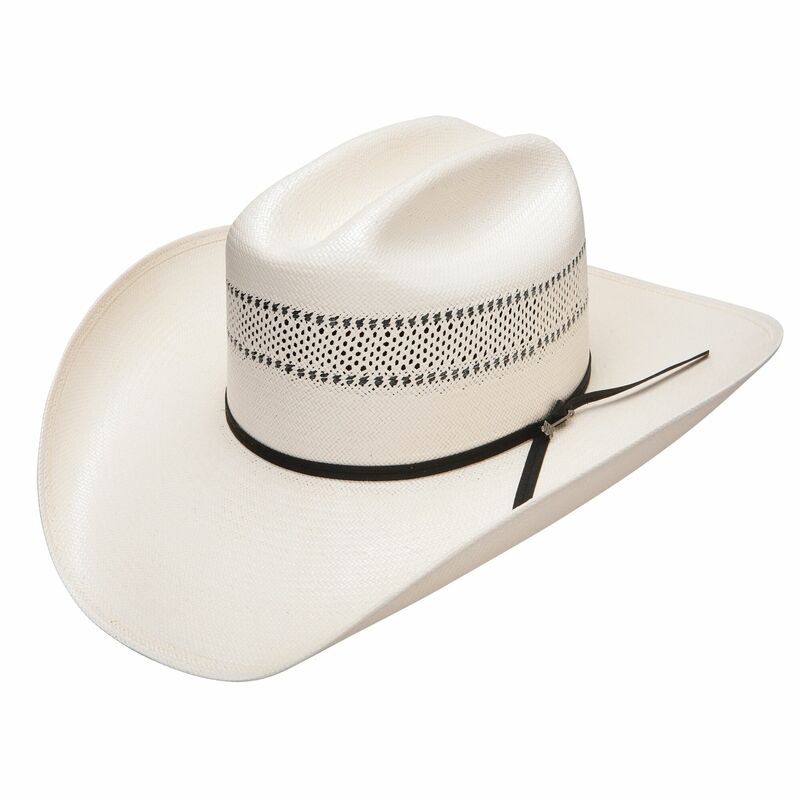 The Addison 10X Straw Cowboy Hat is construced of 10X straw and features an all around vent, regular oval cattleman crown and is finished with a 2-ply black hat band. As it did in 1965, Stetson today embodies the resourceful, authentic, and diverse American spirit. Rich in history, the story of Stetson continues in step witht he journey of America - ever evolving and timeless.